Decide your destination, sort a cheap flight via the internet and then leave the rest to us! We ride hired bikes that we source locally. In America, you may want a Harley or an Indian but if you prefer you can hire a Honda or BMW. Some of the hire companies we use have Triumph and Suzuki for hire. 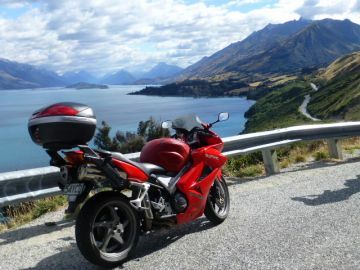 In New Zealand you can hire Honda, BMW, Harley, Suzuki or Triumph (subject to availability) and in South Africa a BMW GS or RT works best but other models of BMW are offered as options. 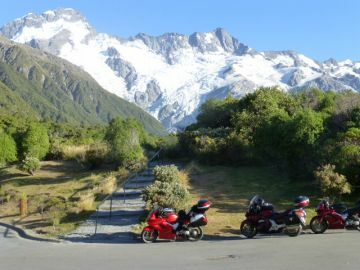 On our Escorted tours expert professional tour guides ride with you to make sure you get the most out of your motorcycling holiday. You really will have the holiday of a lifetime! 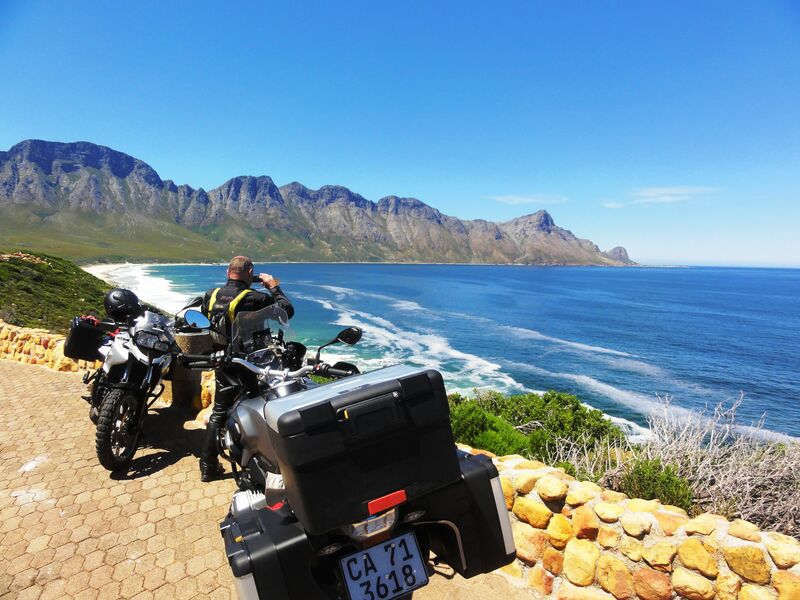 On our self guided Flyride™ holidays we provide you with detailed information including route plans, itinerary, hotel details, motorcycle hire details, check lists, packing lists and much more to ensure that your holiday runs to plan. 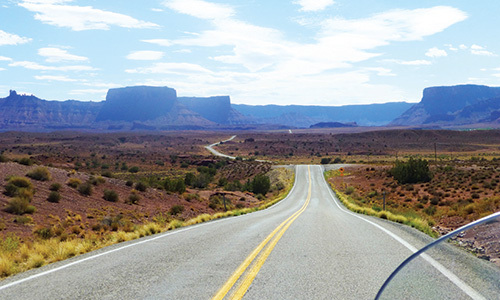 Our expert professional tour guides ride with you to make sure you get the most out of your motorcycling holiday. 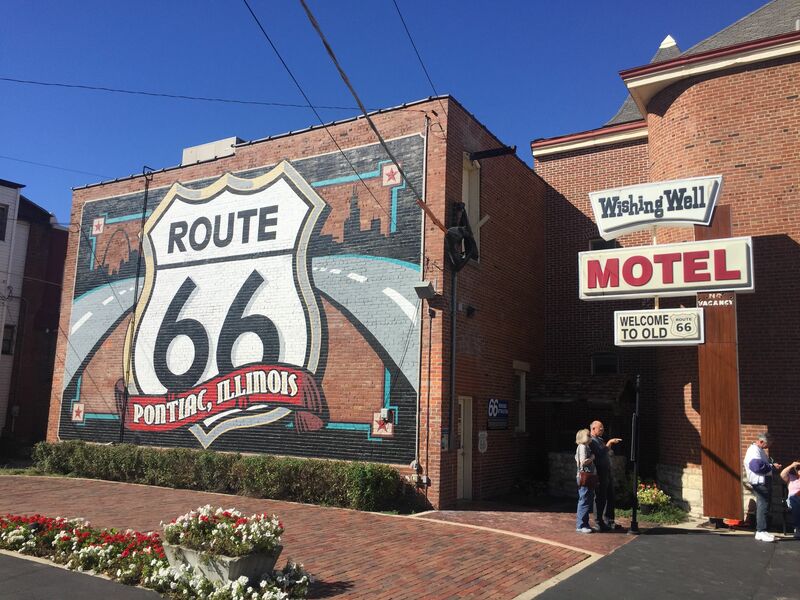 We are particularly proud of our Wild West, California Dreaming and Route 66 tours. You really will have the holiday of a lifetime. 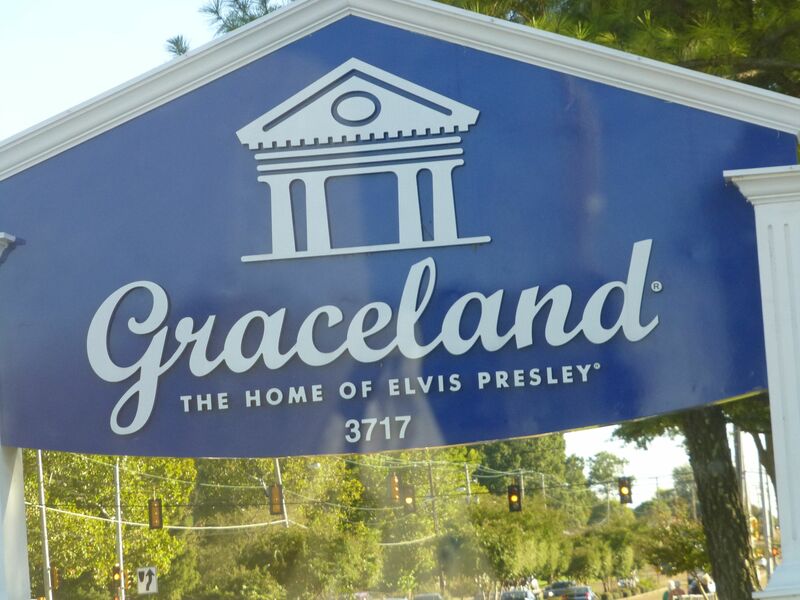 On every FlyRide™ holiday, (except self guided) MCi Tour guides will accompany you so that you can have confidence in the operation of the tour. 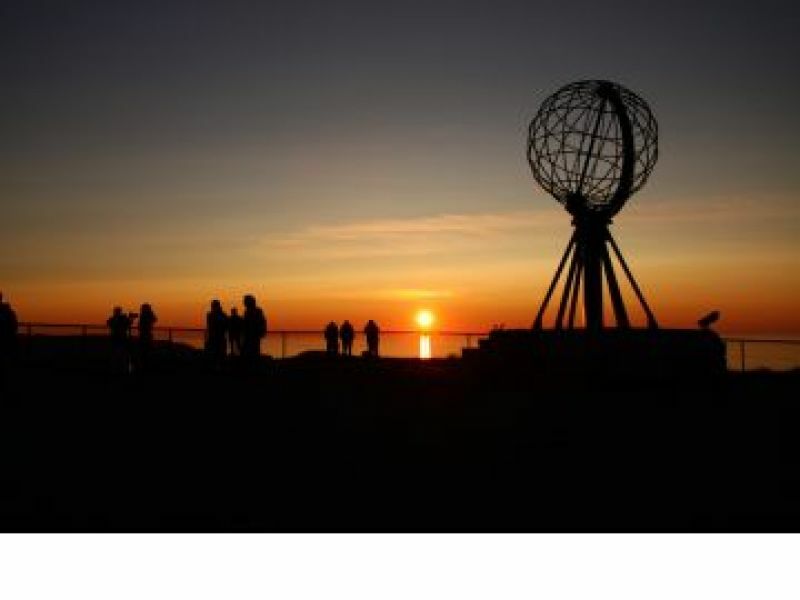 You will follow an itinerary that we have planned, researched and prepared ourselves - we are even happy to pick you up from the airport (where possible) and take you to the hire company rental depot. Most important of all, in the unlikely event of things going pear-shaped, we are there with you and can help. We only deal with established hire companies that can deliver the bikes we believe to be most suitable for the tour. If you have a specific motorcycle requirement we will do our best to accommodate you. Obviously the earlier you book, the more likely it is that you will get the bike of your choice.